“No longer is the miraculous going to be about the great man or woman of God. It's going to be about a nameless, faceless generation that preaches the gospel and demonstrates it with signs, wonders and miracles." Bill Easter is a man who hungered after God and received a powerful anointing from the Holy Spirit. Having been deeply affected by the Brownsville Revival in Pensacola, Florida, Bill became hungry to know more of God and determined to follow Him wherever the journey would lead. 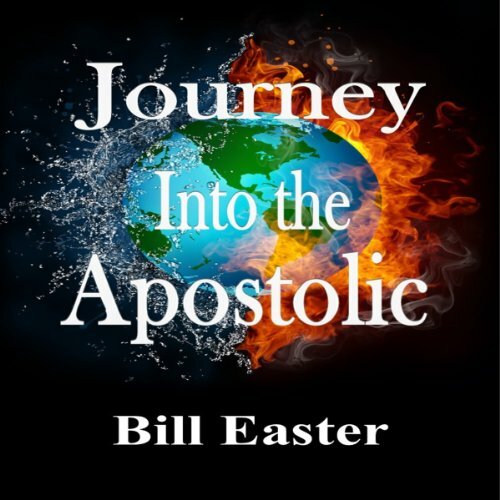 From giving his life at an altar to cycling to state capitals and praying for revival in America, to having an encounter with Native Americans in a canyon deep, to being called to India, Bill brings the listeners with him on this journey into the apostolic and challenges them to embrace their own Journey into a personal walk with God.